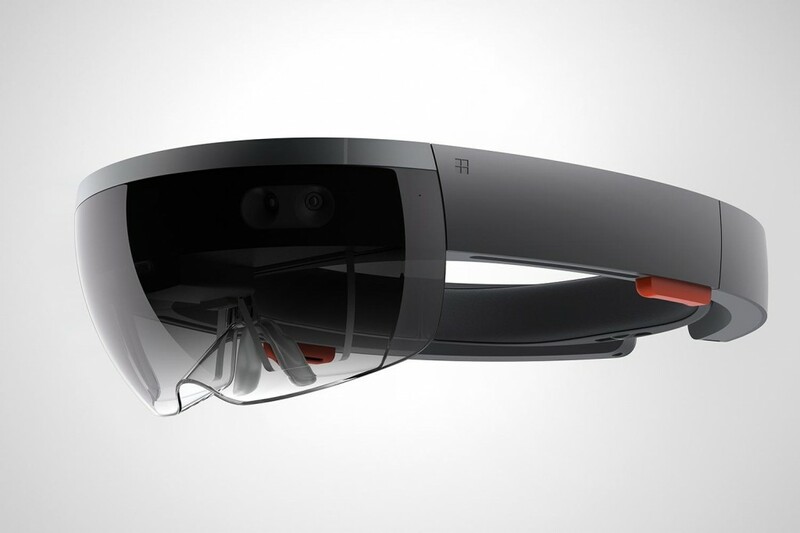 Microsoft recently unveiled it’s flashy futuristic headset called HoloLens. 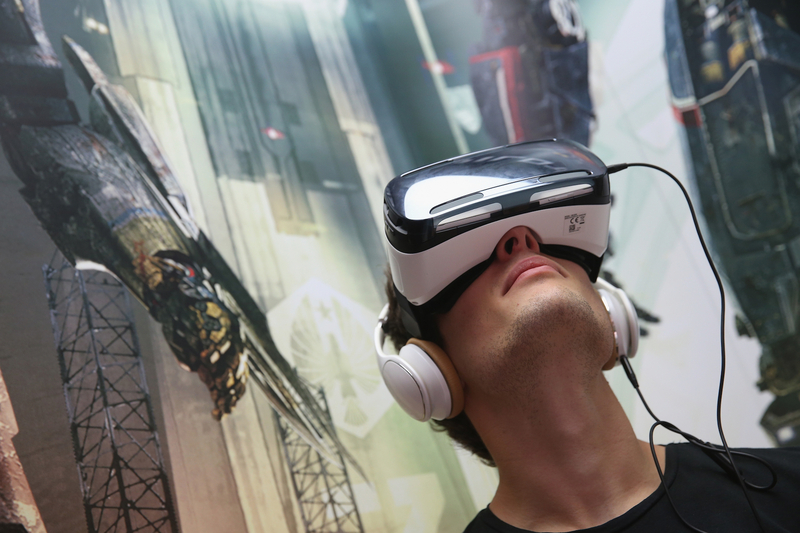 Engadget briefly described it as a holographic computer headset. Reports are that the new headset is Microsoft’s mixed version of reality with an added mix of augmented reality and immersive virtual reality. The Engadget tester didn’t really care for the prototype he demoed. The review said, “in it current state it kinda stinks.” Others like reviewers Alaina Yee from IGN have called the HoloLens truly Amazing! Check out Alaina Yee’s on camera interview for more in depth review of Microsoft’s HoloLens. 3D-gaming and 3D computing including the 3D printing market. 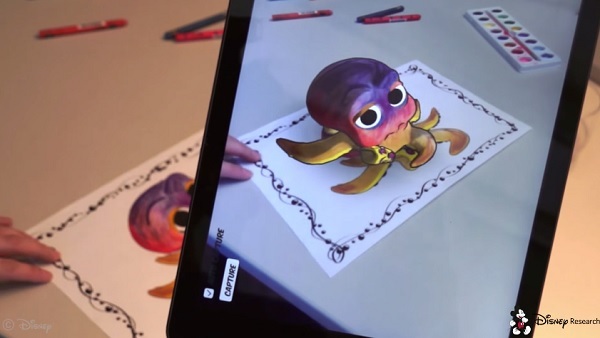 The Future of 3D, augmented reality, and VR seems to be firmly cemented for the near future. Post Avatar, a slew of poorly executed 3D movies cluttered theater’s. Critics and movie-goer’s alike thought movies in the 3D format was just a passing fad and a way for studios to make a quick buck. But luckily for consumers, many filmmakers saw the genius behind James Cameron’s use of the new 3D technology and decided to give the 3D format a go. Hugo, Avengers 3D, Arthur Christmas, The Lorax (stunning 3D), Madagascar 3D, Brave 3D,The Amazing Spiderman and the highly anticipated Prometheus 3D from Ridley Scott are just a few titles that have helped solidify the future of 3D filmmaking. Ok so here’s the question… with all these amazing 3D tentpoles pics hitting the big screen do we still have to wear those uncomfortable free 3D glasses? The answer is NO! Thanks to companies like Oskav a european based designer eyewear company. I have to say their collection of passive 3D glasses look great! You can order direct from the company which is one of the ways Oskav is able to offer designer 3D glasses at an affordable price. We’re waiting to get our hands on some actual product and we’ll let you know what we think. Below is a sample image from their collection and one of my favorites. To see more of the Oskav collection visit… Oskav. We haven’t seen the glasses in person yet. But the crew here at NowPlaying3D R digging Oskav’s style. Stay tuned. Let us know your thoughts. Thanks. All images in this article are property of OSKAV. Get ready all you 3D fashionista’s. Designer 3D glasses are here. I recently checked out a pair of the new Oakley 3D special edition Tron glasses at my local Sunglass Hut. They looked pretty cool like a wrap around sunglass. My local Sunglass Hut only had one size, could be a drawback for some. I found the Oakley 3D glasses to be a bit heavy. Also coming soon are 3D glasses from Calvin Klein and Gucci. 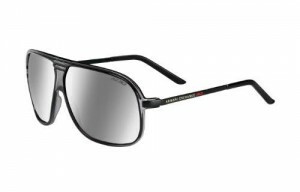 According to the Oakley press release, the Oakley 3D glasses are optically correct 3D glasses. Marchon the world’s third largest eyewear firm unveiled a collection of 3D glasses at CES 2011. Marchon recently received a patent for its curved lenses it uses in3D glasses. 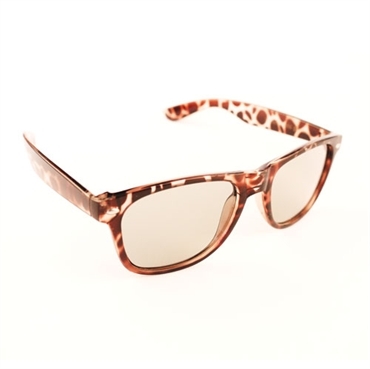 Look for more styles of 3D designer glasses to hit the market as the 3D market gains momentum. I also tried the Gunner optics 3D passive glasses at the 2010 3D gaming summit in Los Angeles and was pleasantly surprised with the fit and the viewing experience. Right now from what I’ve seen in the market place the Gunner Optics 3D glasses, is my personal favorite. Hasbro unveils My3D device that attaches to Apple’s devices like iPhone and iPod. China’s largest toy maker is set to unveil to investors on Tuesday a handheld device called My3D that attaches to the two Apple Inc. devices. 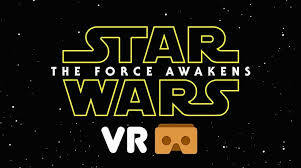 It promises 3D content that offers a 360-degree experience in gaming, virtual travel experiences and entertainment content. the company is claiming that the device is aimed at both children and adults. Hasbro unveils My3D device that attaches to Apple’s devices like iPhone and iPod.My3D is a device intended to provide iPhone users with a 3-D viewing on the go.China’s largest toy maker is set to unveil to investors on Tuesday a handheld device called My3D that attaches to the two Apple Inc. devices. It promises 3D content that offers a 360-degree experience in gaming, virtual travel experiences and entertainment content. the company is claiming that the device is aimed at both children and adults. The device, which looks like a pair of binoculars with a special slot in which users insert their iPod or iPhone, will be priced at $30. It will be available starting next spring at stores where Apple’s iPhones and iPod Touches are available. Shoppers can then visit Apple’s App store, which will allow shoppers to browse for additional My 3D content. Content varies in price; some apps will be free, some obviously paid.